Great way to start the year with Fox Sports in Los Angeles. Kinema Fitness brings yoga to Fox Sports employees to kick off their fitness challenge. 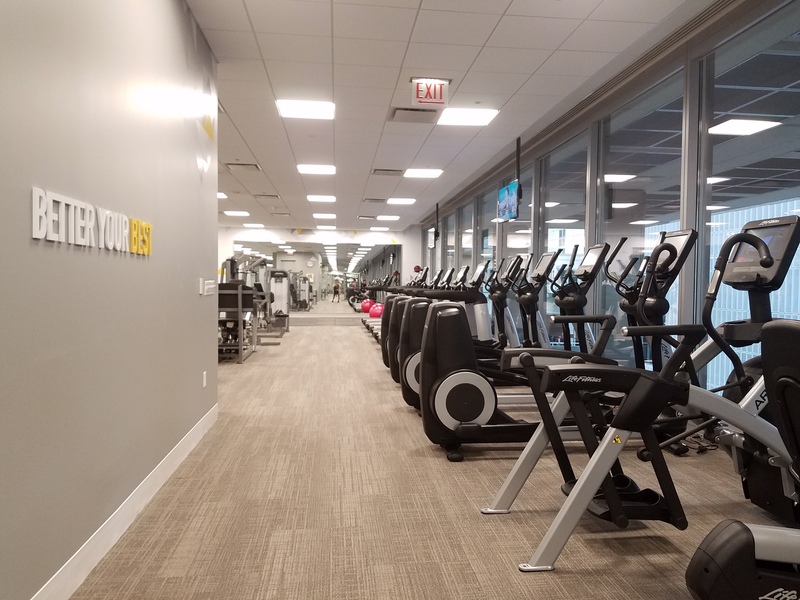 Kinema Fitness and Fox Sports have created a fitness partnership at the South Park Center. 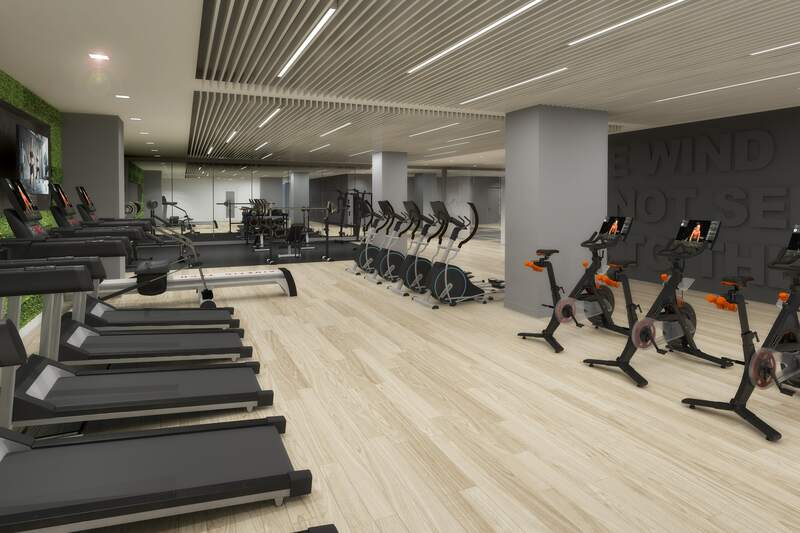 The South Park Center is located in the heart of downtown Los Angeles, minutes away from the Staples Center and has a 24,000 sq ft fitness center with a full basketball court, racquetball courts and yoga studios.